Bahujan Samaj Party chief Mayawati on Friday attacked the Bharatiya Janata Party (BJP) and accused them of malpractices during the first phase of the Lok Sabha polls, and also cautioned the Election Commission to brush up its act and carry out its “constitutional responsibility” during the remaining six phases. She tweeted that with the voters rejecting the BJP in the election, the party has now decided to gain victory by, “Not by vote but by notes; EVM rigging; and abuse of police/administration”. 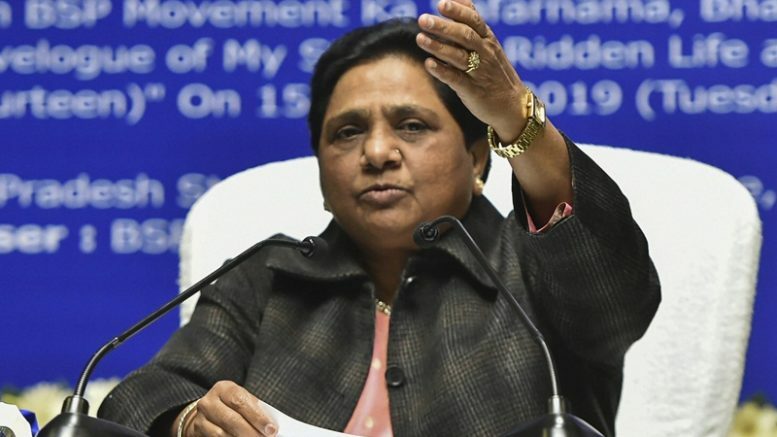 “If there is a need to save the faith of common people in the country, then it is the constitutional responsibility of the Election Commission to take cognisance of these things seriously and take urgent measures so that the elections of the next phase can be free and fair,” Mayawati said. 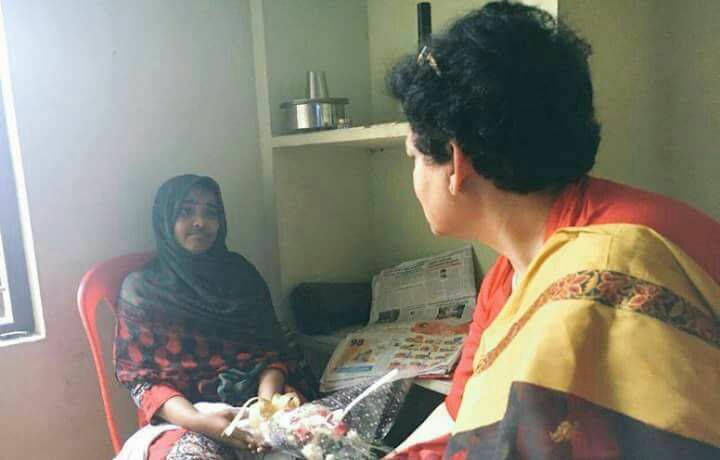 Hadiya : NWC False Claims. Resist RSS/BJP Propoganda. Be the first to comment on "BJP trying to gain victory not by vote but by notes and EVM rigging, BSP supremo says"